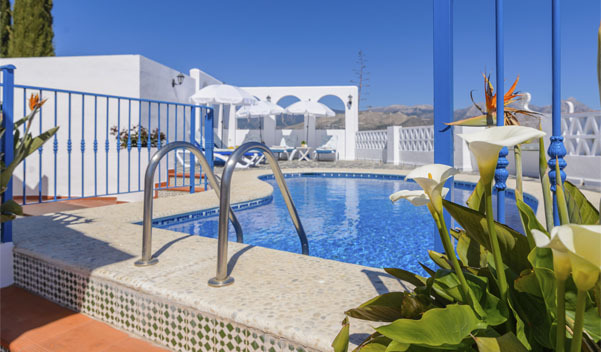 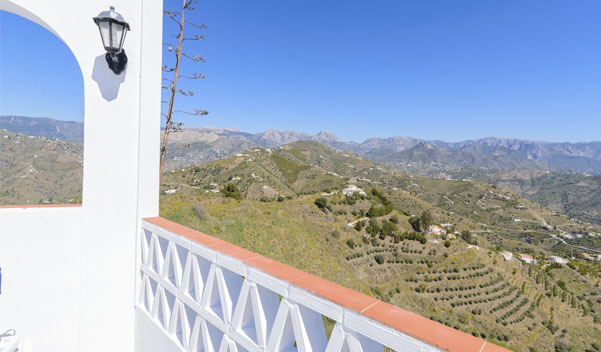 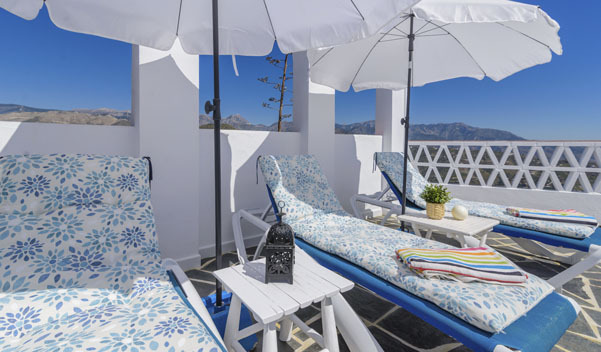 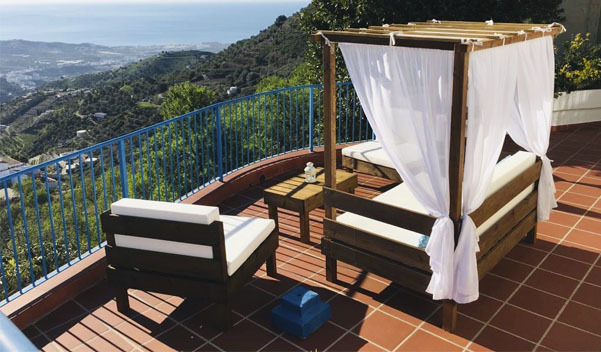 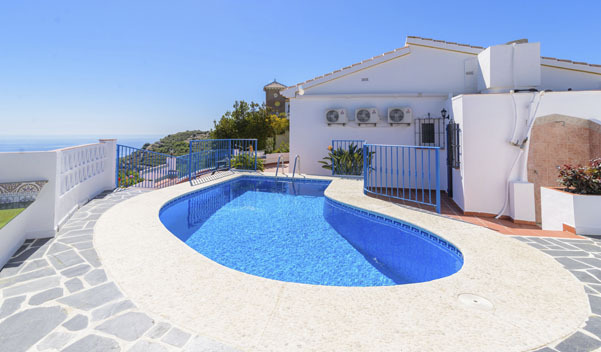 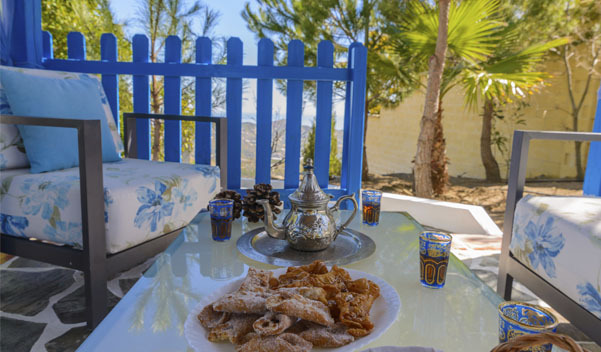 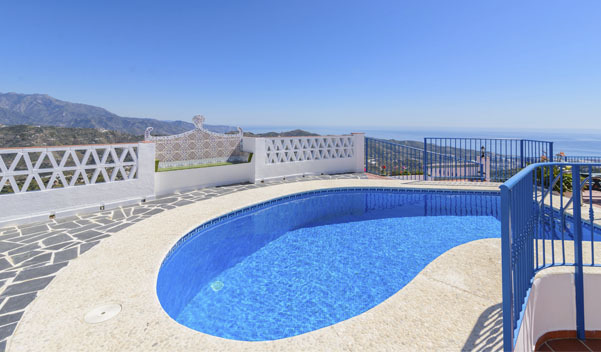 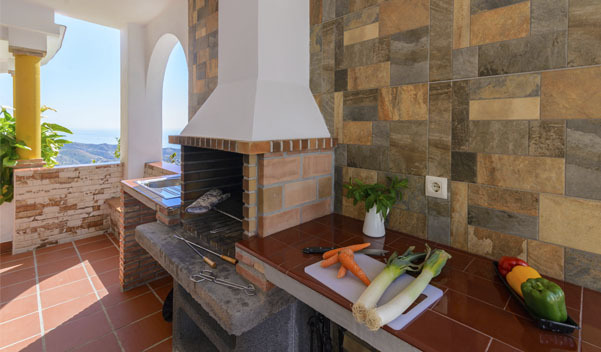 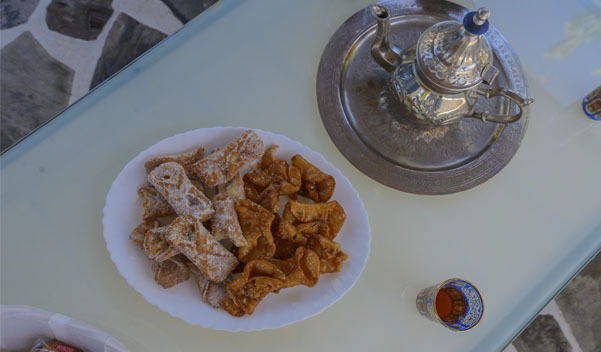 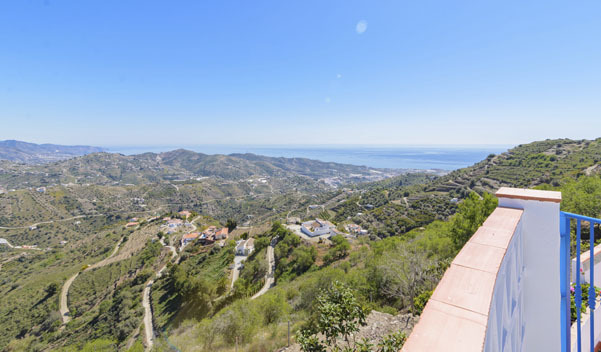 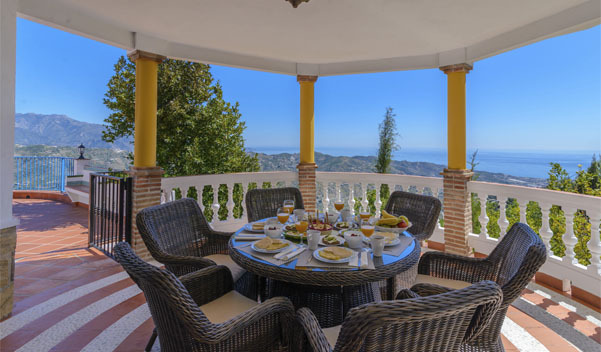 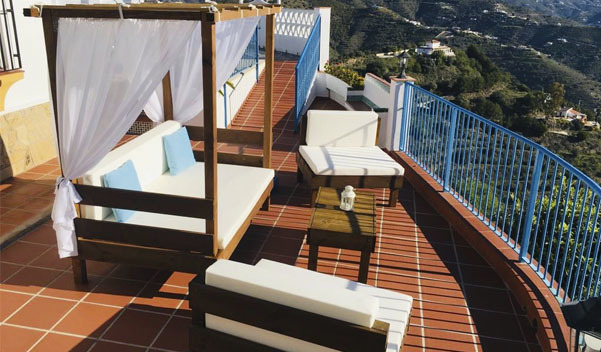 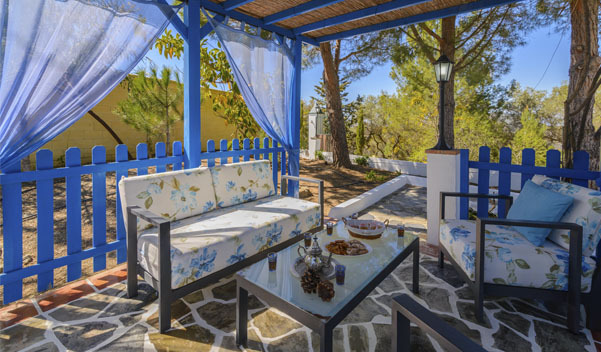 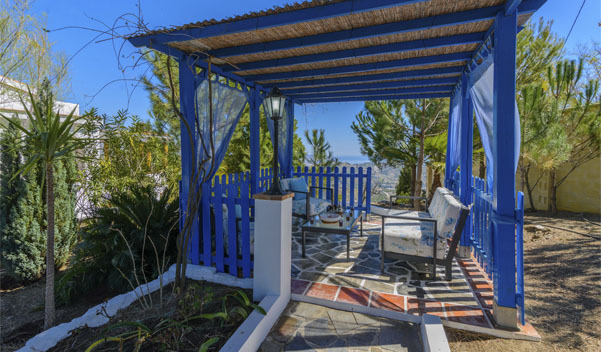 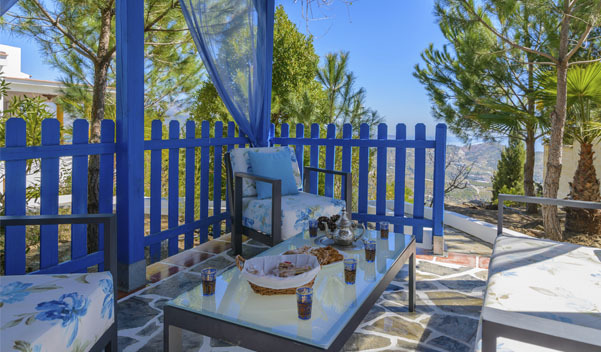 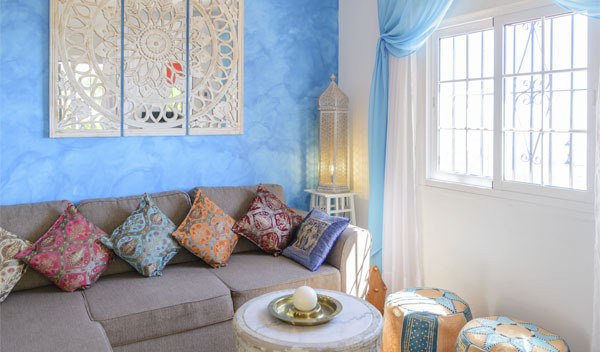 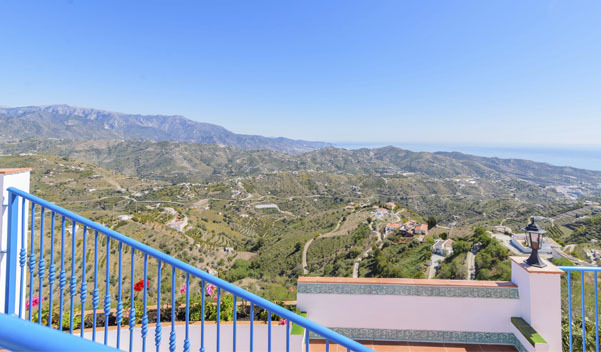 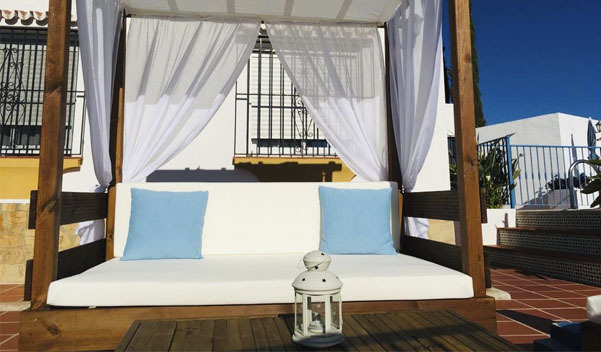 Cortijo Del Monte, as its name suggests is hidden away on a mountain top overlooking Torrox village and the Mediterranean. 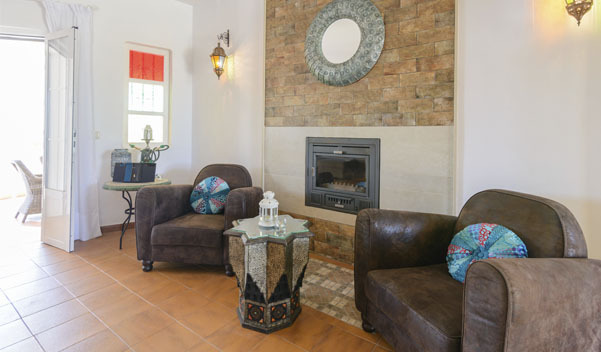 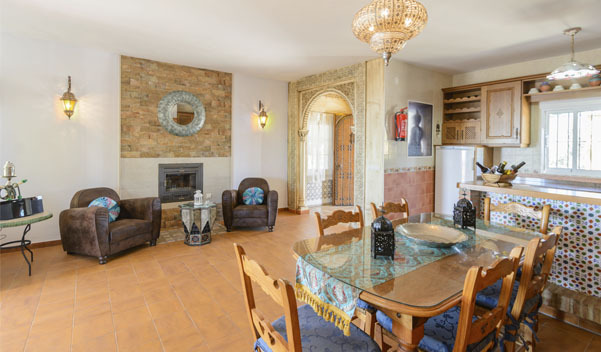 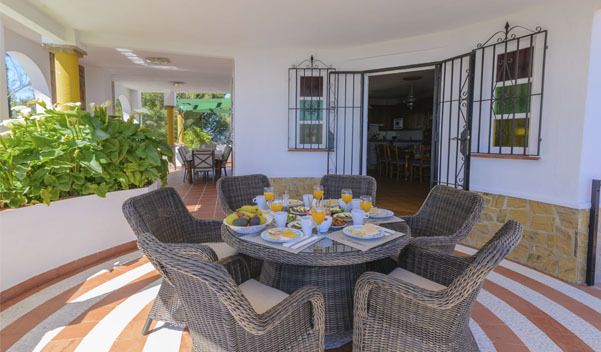 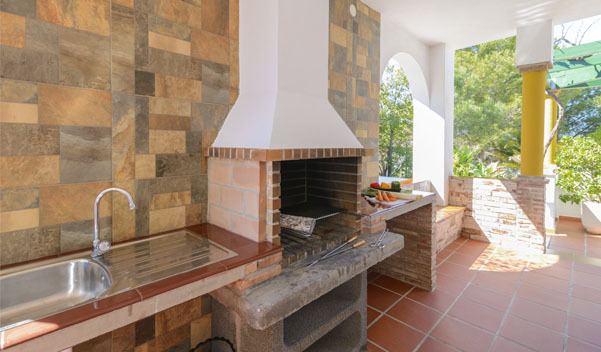 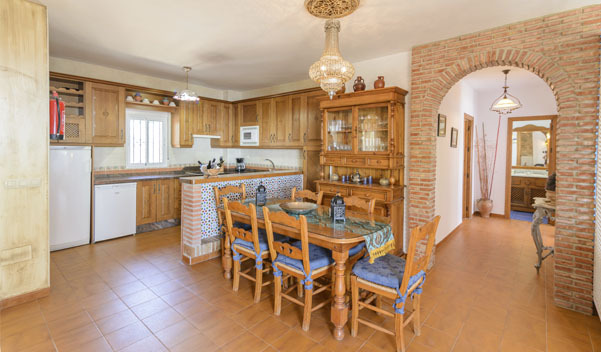 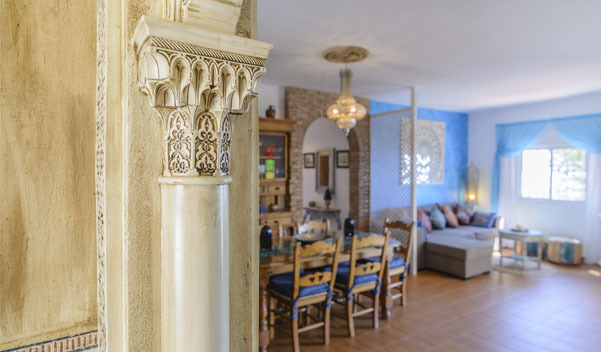 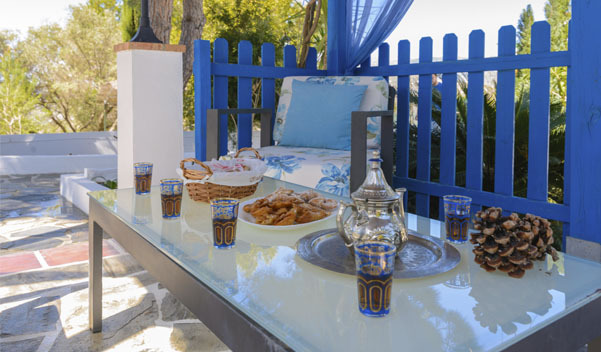 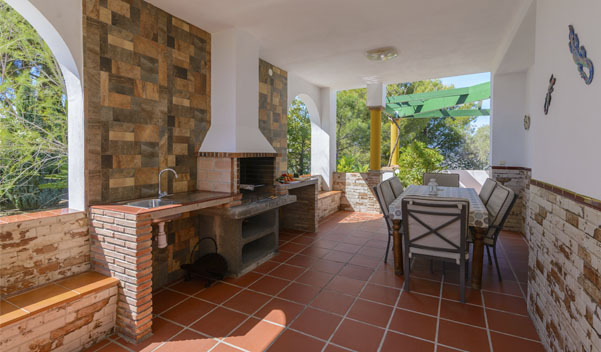 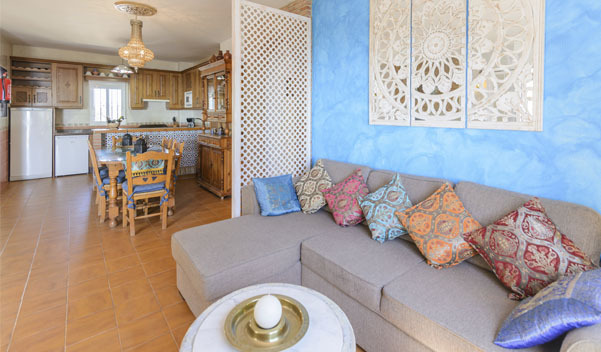 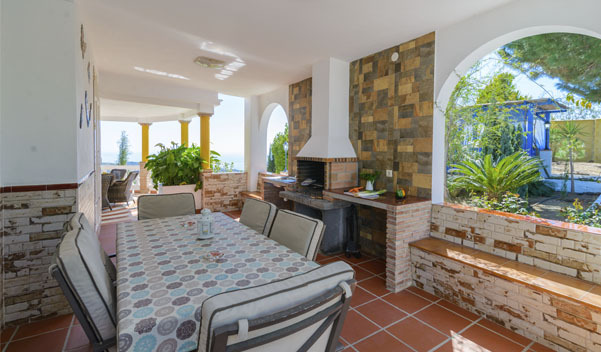 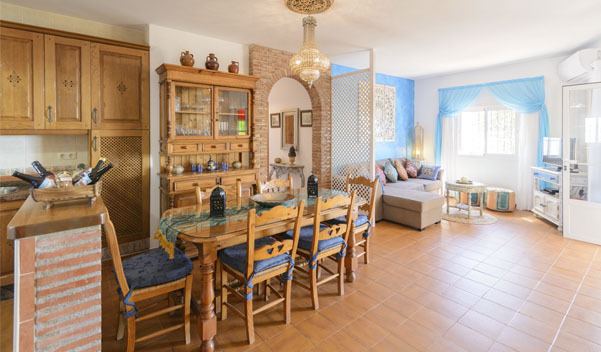 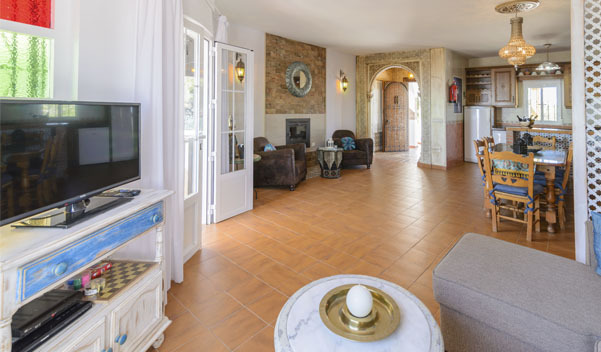 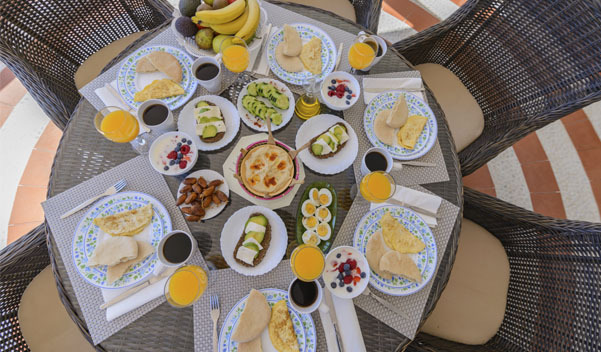 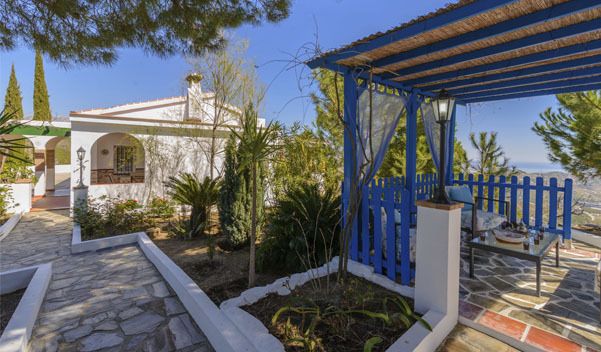 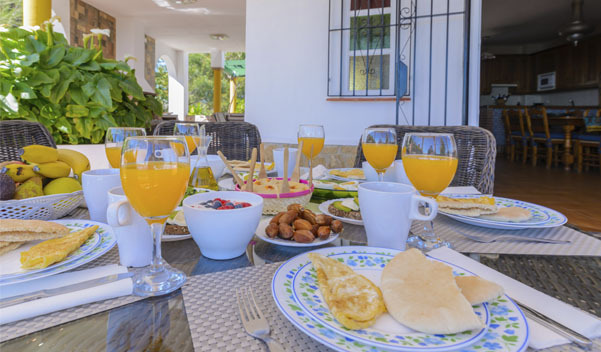 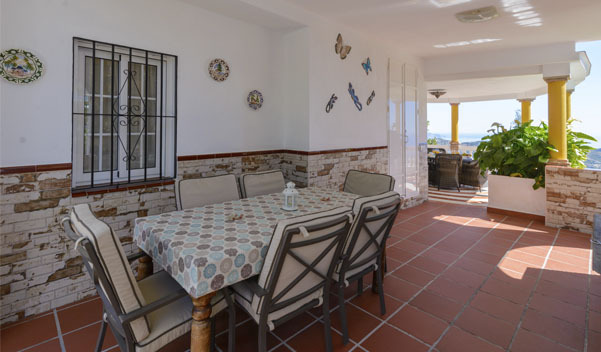 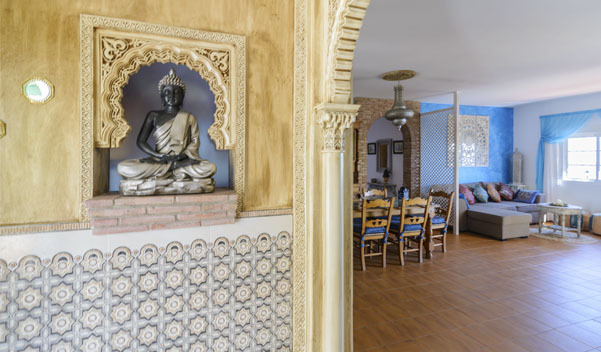 Situated in the Montealegre area of Torrox countryside this traditional cottage provides a very comfortable home for your holidays where you can enjoy the sun by the pool or the breeze through the trees in the mature gardens, surrounded by grapevines and olive groves. 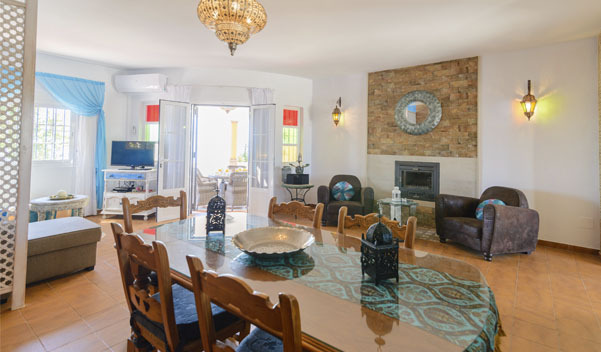 The house has a living room with fireplace, a fully equipped kitchen with breakfast bar, three double bedrooms, one with en-suite bathroom and another full bathroom, there is a separate utility room. 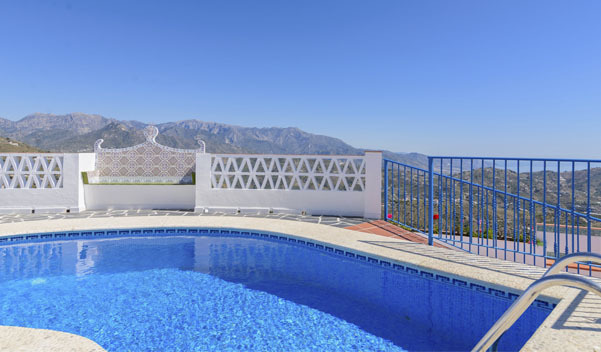 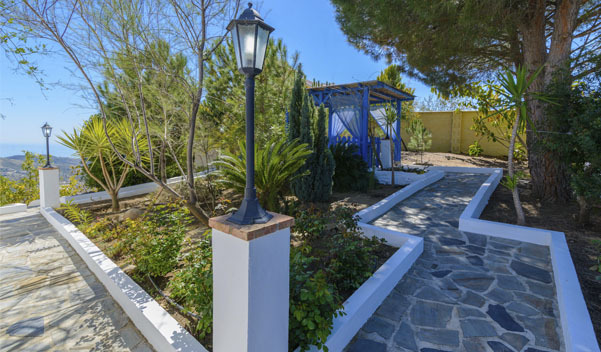 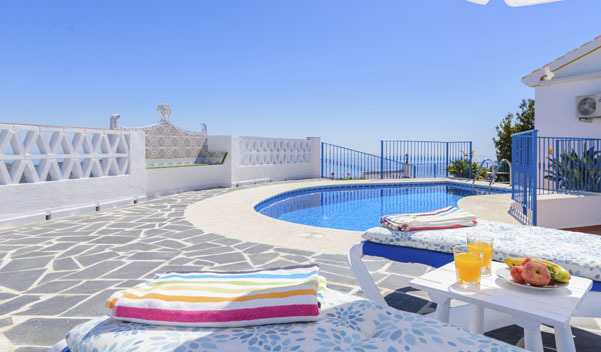 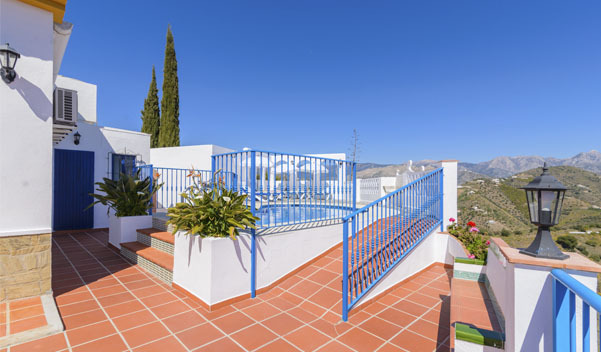 Outside there is a swimming pool, a BBQ area and plenty of terraces and gardens for you to relax and enjoy your holiday. 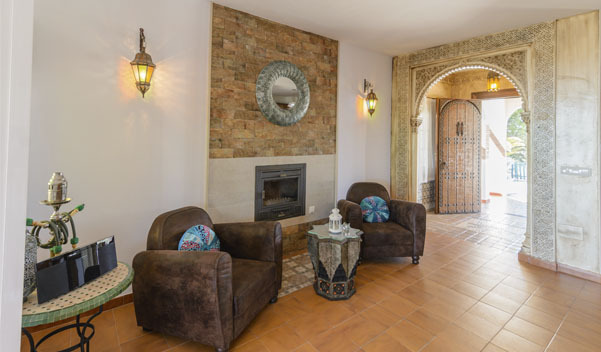 Esta página se ha visitado 4,055 veces!